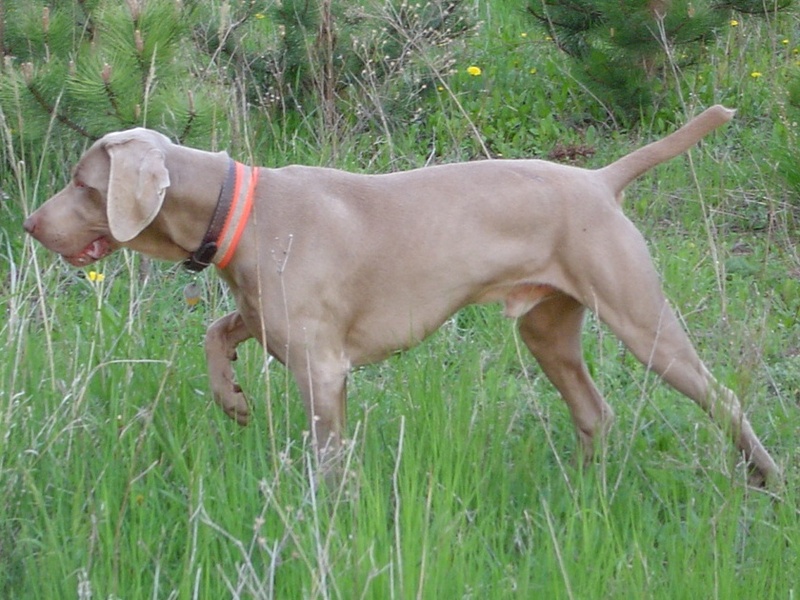 Gary is a perfect hunter with excellent nose, pointing resolutely and really good at retrieve. His field is actively, intelligently and systematically. Gary is steady at gunshot. 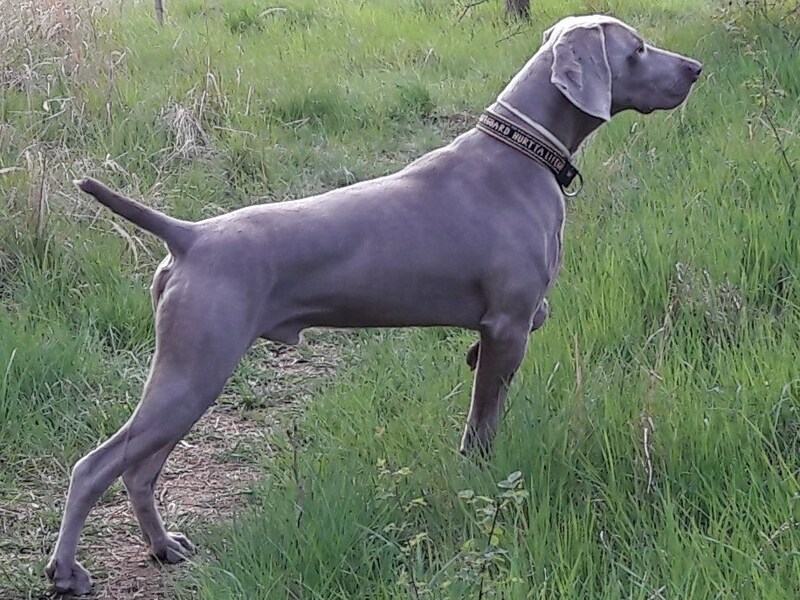 He is a specialist in water and reed, especially hunting for partridges and ducks. He has a lot of experience with wild-boards and hoofed game. For example, during the hunting season 2007, he passed 4 duck-hunts and 6 hunts for game and predatory game, so he retrieved more than hundred ducks or so. Everyday, he is also in contact with the game. Temperamentally, he is inoffensive dog, all the time snuggling up to people. Nevertheless, he becomes sharp in predatory game. Gary is reliably mating dog.